Our mission is to improve the quality of the environment and enhance the sustainability of the Earth’s natural resources through the development, application and sale of cutting-edge biotechnological products. As leaders in the science of bioremediation, we address the most pressing problems facing the environment today and aspire to meet the growing demands of an ever expanding market. 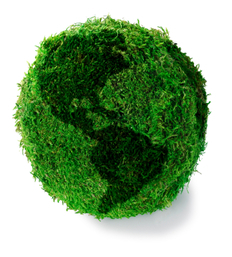 We are committed to manufacturing revolutionary, cost-effective microbial blends of the highest quality that are specially designed to consume numerous types of pollution and undesirable organic substances, making our planet a cleaner and greener place.